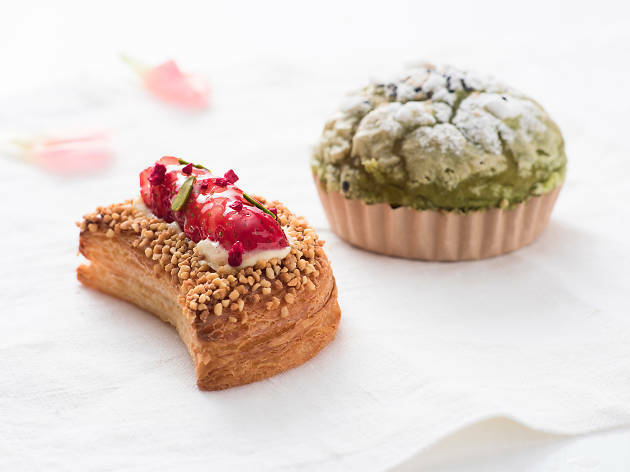 Getting into the seasonal mood, the Marriott Hotel's bakery and pâtisserie GGCo is serving up a special sakura- and strawberry-themed menu for spring. 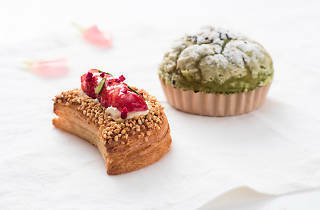 Check out the Sakura Egg, which is a decadent, blossoming version of an Easter egg, the Ichigo Danish, which carries more than a hint of sweet and slightly sour strawberry scent, the Japanese-style Matcha Anpan, or the Printanier, which features a sakura-scented cheese and chocolate mousse layered with a strawberry and rhubarb compote. Intriguing, to say the least.